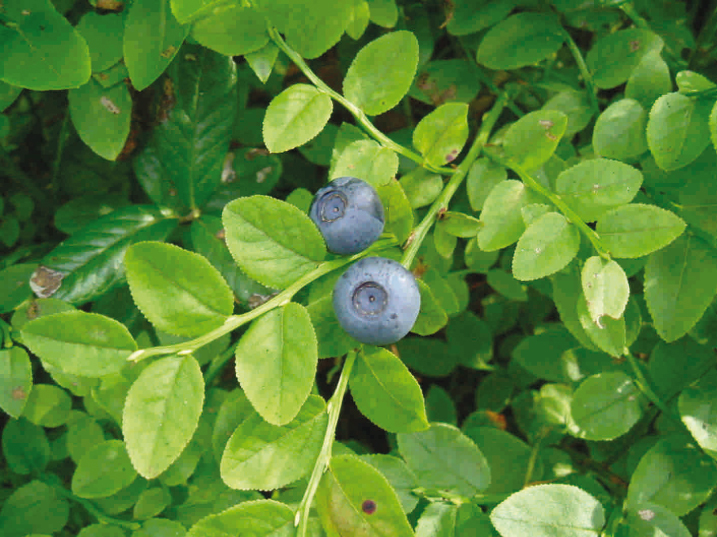 EUROMED bilberry extract is a standardized herbal extract of Vaccinium myrtillus L.,fruits and leaves, a small shrub commonly found in Europe, Asia and Northern America. Compounds identified and isolated in bilberry are polyphenols like anthocyanosides, some aglycons, cinnamic and bezoic acid derivatives, flavan-3-ols and flavonol glycosides. Bilberry extract is generally well tolerated. Side-effects are rare when the standardized extract is taken. Mild to moderate disturbances in the gastro-intestinal tract or skin and cutaneous annexes may occur. 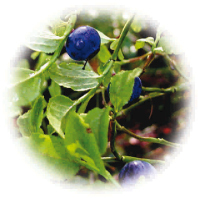 Bilberry extract is notable for its particularly high level of clinical safety. Acute and chronic toxicological studies did not show any toxic effect and is devoid of any mutagenic and teratogenicpotential.